We have the list! Check out the official 2019 Venice Events Calendar! There are endless fun things to do in Venice, California. From special events to on going happenings, activities, attractions, and destinations, there is never a dull moment in our paradise by the sea! Check out our #VeniceBeachFun lists below. Enjoy! Click here for live music, nightlife, art parties, and more. Need photographers or a photo booth for your event? Hire Venice Paparazzi. Let us know if we missed or need to update your event. Submit your event here. Email or contact Alex @ 310.922.8456. Venice Paparazzi will be the official photographers at the events listed in red. Dec. 31. Celebrate NYE at James’ Beach, Brennan’s, High Rooftop Lounge, Surfside, Canal Club and Hama Sushi. Click here for live music, nightlife, theatre, festivals, art parties, and more. 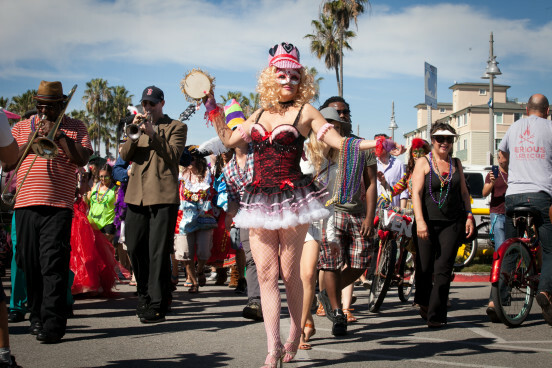 Be entertained on the Venice Beach Boardwalk. Spend the day on the sand in Venice Beach! Check out this list of best hotels! Boardwalk People Watching at the Sidewalk Cafe. Dine at 19TH Ave. Food Court on the Venice Boardwalk. Venice Pier hosts Venice Oceanarium on Sundays. Shop local at Maui and Sons for all your Skate, Surf and Beach needs! Support Venice businesses that always do green! Check out our Venice Beer’s list! Take a surf or skate lesson with Maui and Sons’ qualified instructors! Join Brennan’s every Fri. for Free Pizza and Live Music. Play a game @ the Venice Beach Basketball Courts! Green Goddess Collective: 15% discount off of select 1/8’s during happy hour 4-5 p.m. Enjoy the best Venice view at High Rooftop Lounge! Free cycling and yoga classes for locals at Beyond Bikram! Get juiced up and stay lean at Muscle Beach Juice Bar! Shop local and rent at Jay’s Rentals! Industry Monday at High Rooftop Lounge. Taco Tuesdays in the V! Live DJ, Industry Mondays and a 360 degree view of Venice at High Rooftop Lounge. Spend a night in Venice! Check out this list of best hotels! 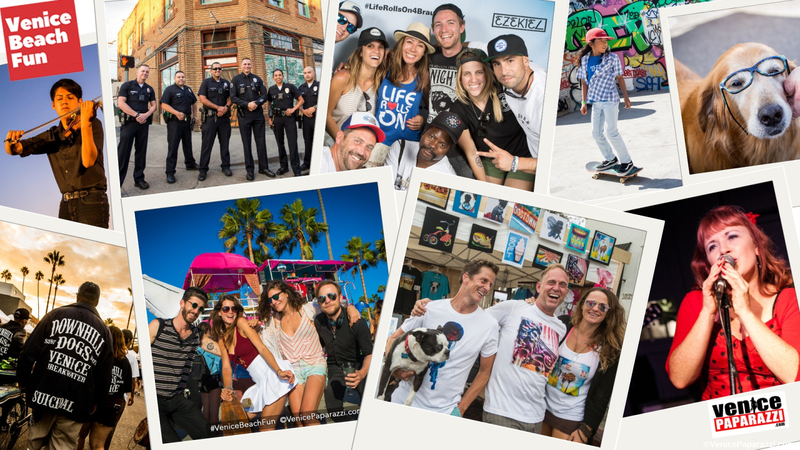 Want more Venice Beach Fun? Here is where to eat and drink in Venice! Need a room? Here is where to stay in Venice. 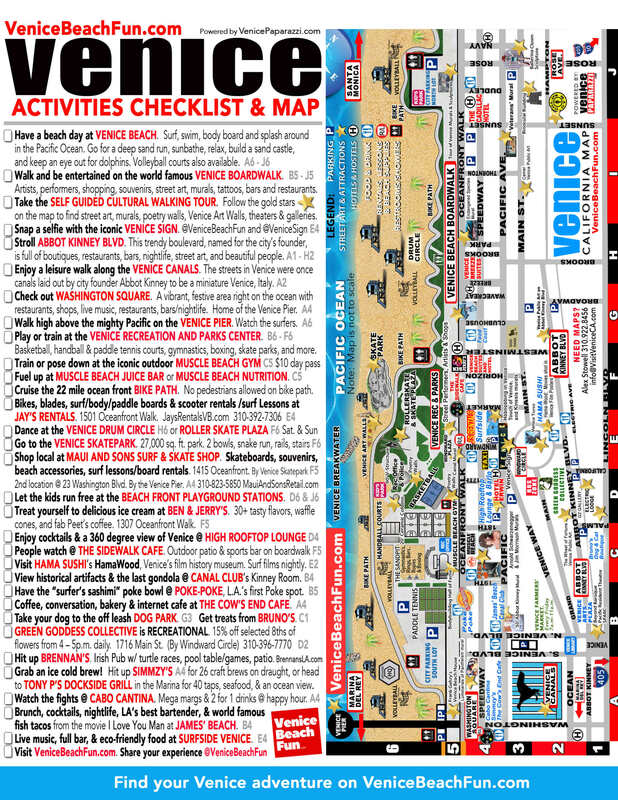 Check out the Venice Activities checklist and Map! View and print Checklist and Map! For more Venice Beach Fun, visit our sister siteVisitVeniceCA.com, aka VeniceBeachFun.com. VisitVeniceCA.com features organized lists of information helpful to visitors and locals alike! As the sister site to the famed VenicePaparazzi.com, we are Venice’s #1 events, activities, local deals, and information source! Have fun exploring our sites.